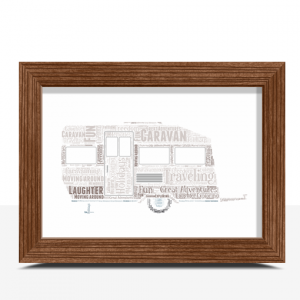 Add all your own words to personalise this Campervan Word Art Print. 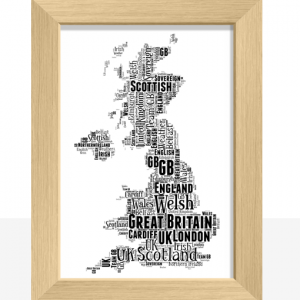 Makes a brilliant gift for any VW camper fans or anyone who loves the surfer lifestyle. 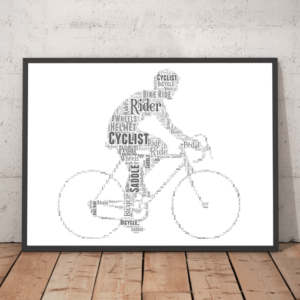 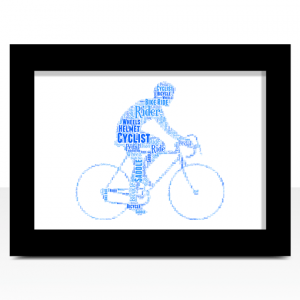 Add all your own words to this cyclist word art print. 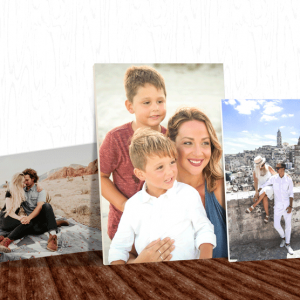 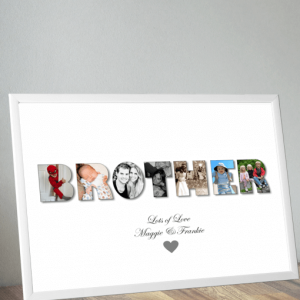 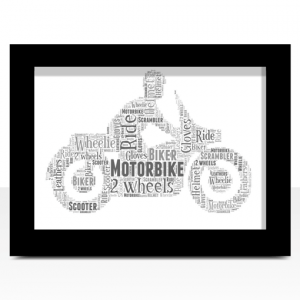 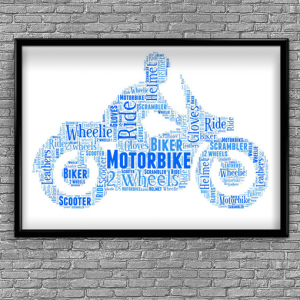 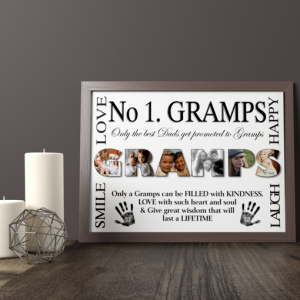 Create your own personalised motorbike word art print. 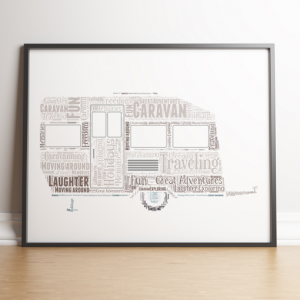 Add your own words to this Caravan Word Art Print. 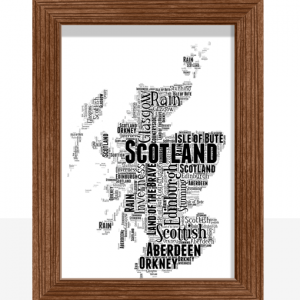 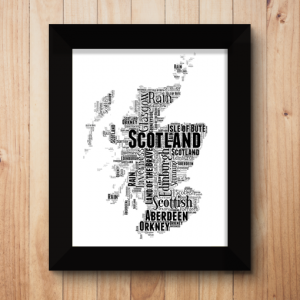 Personalise this Scotland Word Art Print with all your own words. 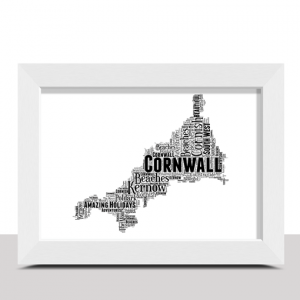 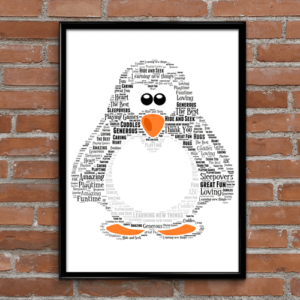 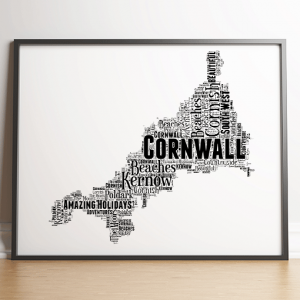 Personalise this Cornwall Word Art Print with all your own words. 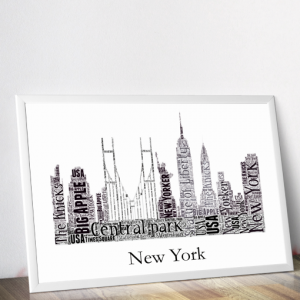 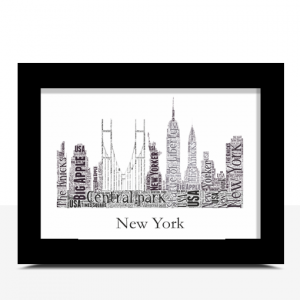 Personalise this New York Skyline Word Art Print with all your own words. 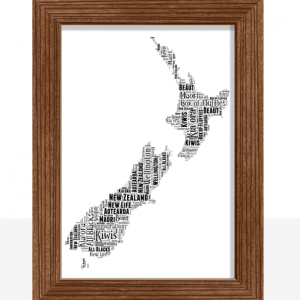 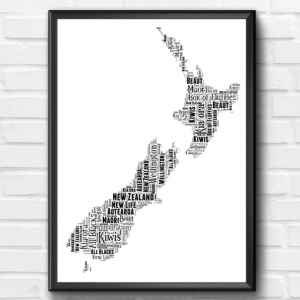 Personalise this New Zealand Map Word Art Print with all your own words. 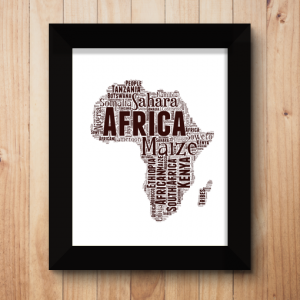 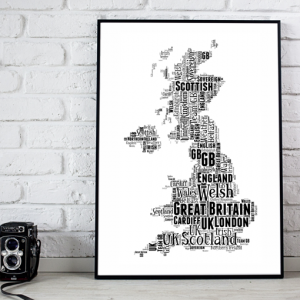 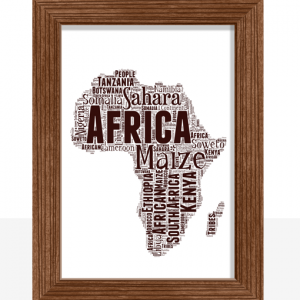 Personalise this UK Map Word Art Print with all your own words. 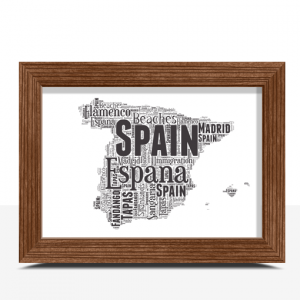 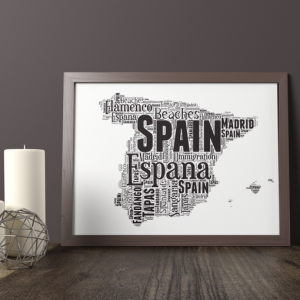 Personalise this Spain Map Word Art Print with all your own words. 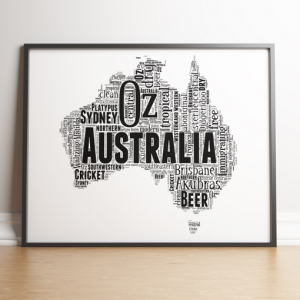 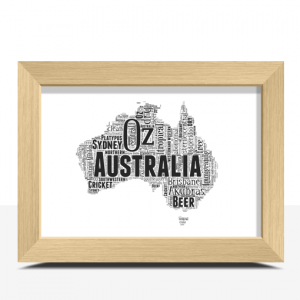 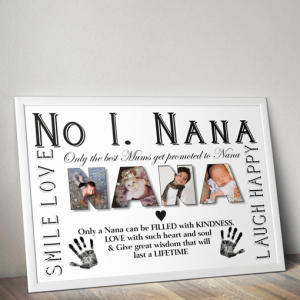 Personalise this Australia Map Word Art Print with all your own words.